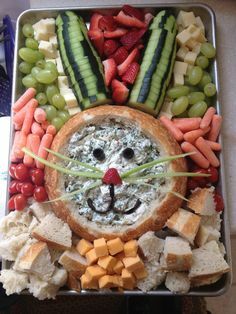 Wouldn’t this be great for an upcoming outdoor celebration!?!? Use button mums to create this beautiful floral monogram. 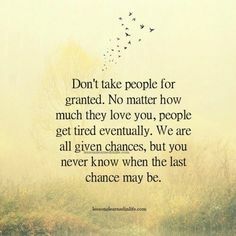 Don’t take people for granted. No matter how much they love you, people get tired eventually. We are all given chances, but you never know when the last chance may be.